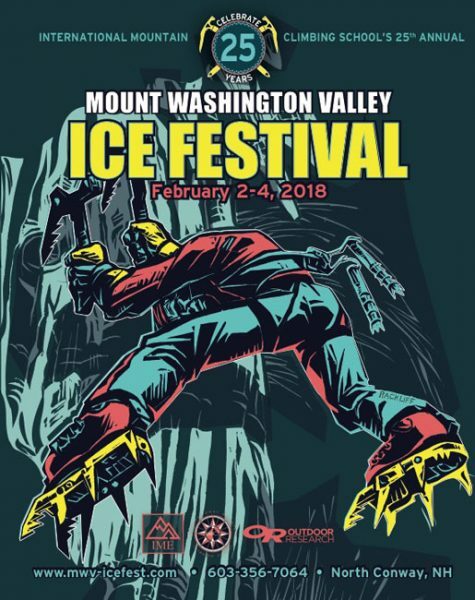 Mammut is back at Ice Fest for 2019! We’re psyched to offer you their rad line up for demo this year. Some gear sneak peeks at the bottom of the page! 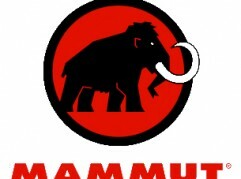 A leader in the outdoor industry, Mammut is hard at work these days becoming a leader in sustainable practices. 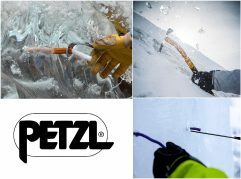 The Mammut We CARE Initiative is a set of ambitious goals towards sustainability for the next five years. 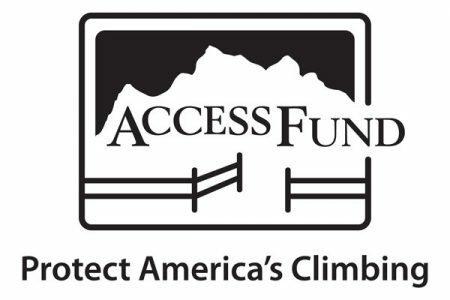 CARE being an acronym for; Clean Production, Animal Welfare, Reduced Footprint, and Ethical Production. They are also a part of a charter signed at the UN Climate Change, along with many leaders in fashion, outdoor and textile: committing to the implementation or support of the 16 principles and targets that underpin the Fashion Climate Charter. “Today, the global fashion sector together with UN Climate Change launched the Fashion Industry Charter for Climate Action. The Charter is aligned with the goals of the Paris Agreement and contains the vision to achieve net-zero emissions by 2050. 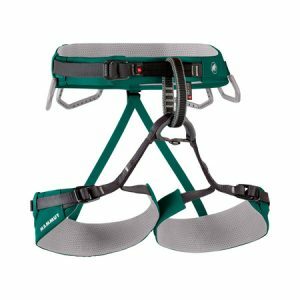 This workhorse of a harness comes in a wide variety of iterations, and there will be a fleet available to demo. 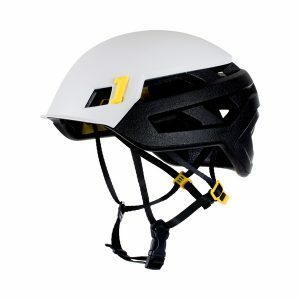 This lightweight, simple device adds another level of safety when climbing. 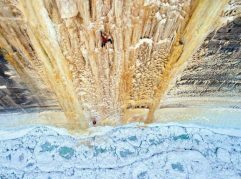 The Smart 2.0 was redesigned and launched earlier this year and is perfect for simple pitch or gym climbing. 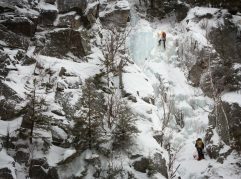 And without any moving parts to ice up, both are well suited to the harsh winter climbing environment. This a new pack line for Spring 19 that features a super innovative carrying system that moves with your hips and shoulders as you walk. It’s also adjustable to fit just about any size torso length. 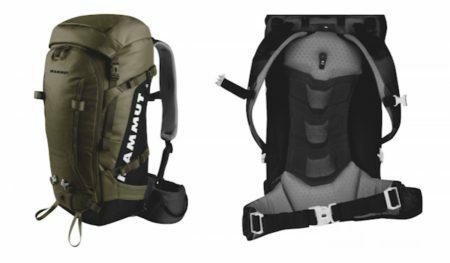 They come in a variety of sizes (35l, 50l, & 75l for Men and 35l & 50l for Women). These **should** be ready in time for Fest!! Fingers crossed!